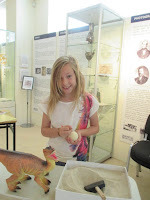 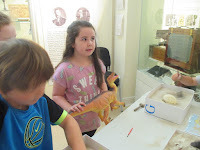 Dino Day took place in Waterford County Museum, Friary Street on Saturday, 15th August. 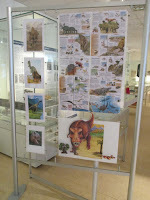 The event was a huge success and it generated a big interest in Dinosaurs. 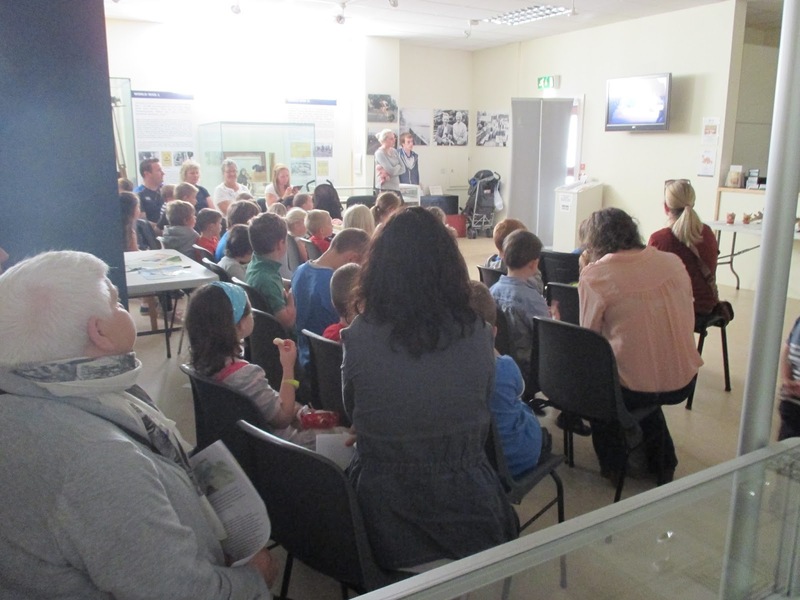 A very large crowd turned up for the event, a mixture of adults and children, all excited to be there. 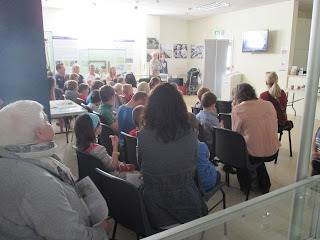 There was a presentation and a question and answer session. 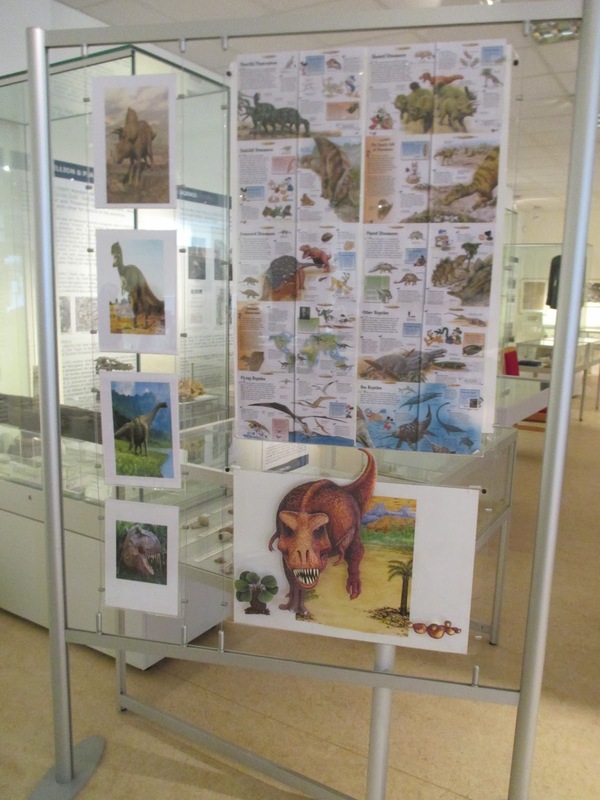 All the children were very enthusiastic with their questions about the Tyrannosaurus Rex. 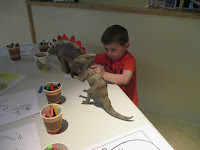 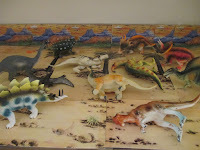 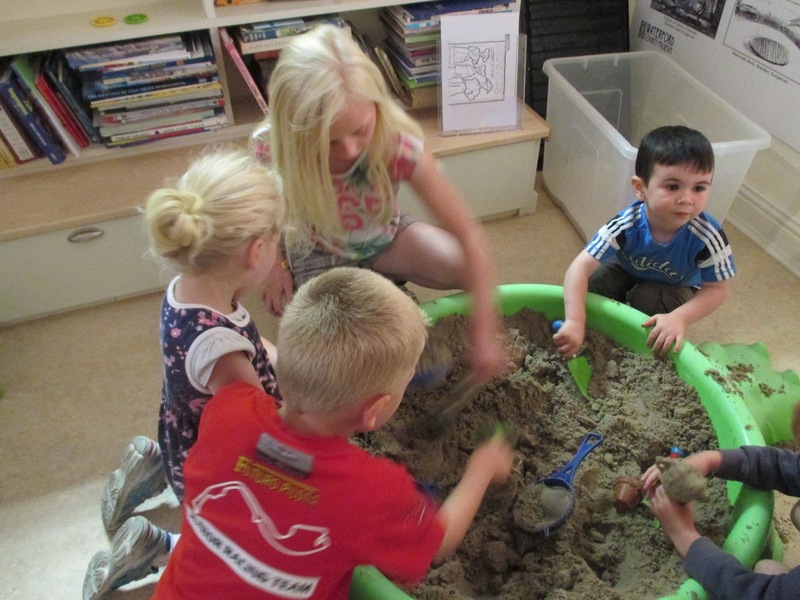 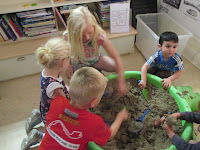 The children played with the dinosaurs in the sandpit and coloured pictures. 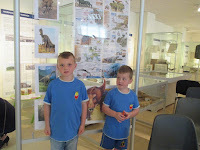 There were goodie bags and sweets for all the children. The event was a great success and the interest in Dinosaurs is well and truly alive, one little boy even proclaiming that he was going to be a Paleontologist when he grew up! 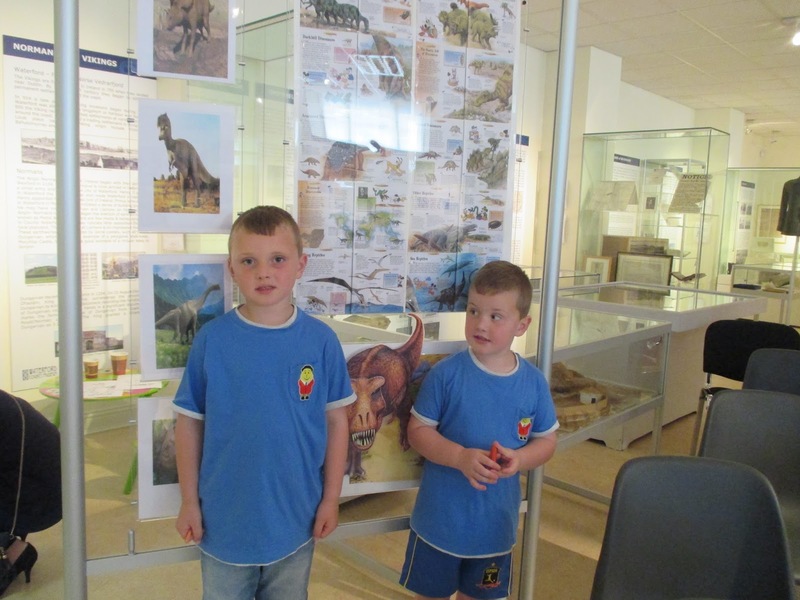 We would like to thank all the parents and children who turned up on the day. Your enthusiasm and participation made the event totally worthwhile and we look forward to seeing you all again for further events at Waterford County Museum.